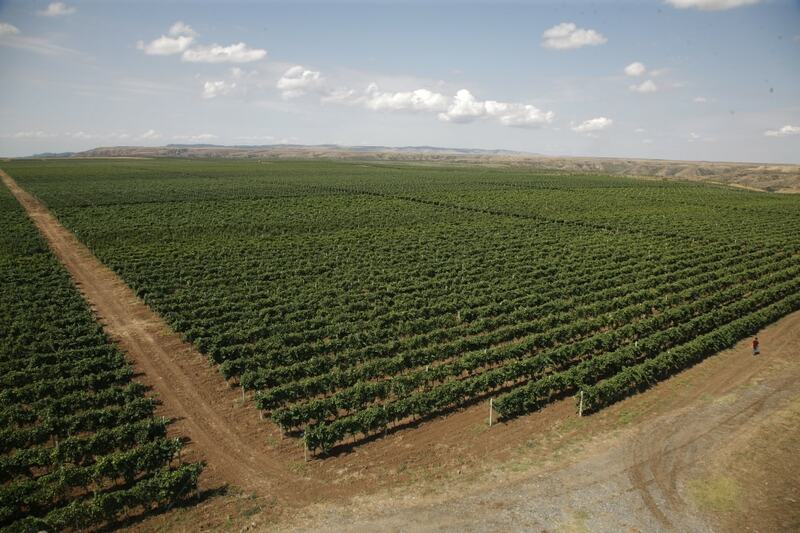 Terroir (Terroir) – a collection of soil and climatic factors and special characteristics of the terrain (topography, wind rose, the presence of water bodies, forests, and the surrounding flora and fauna), which determine the type and characteristics of wine. 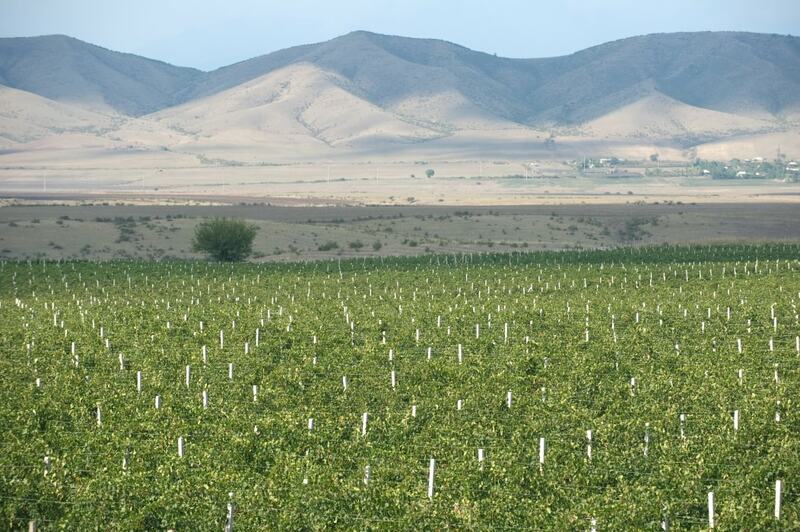 Our seedlings germinated in the southeast of the Caucasus Mountains at an altitude of 400m above sea level. 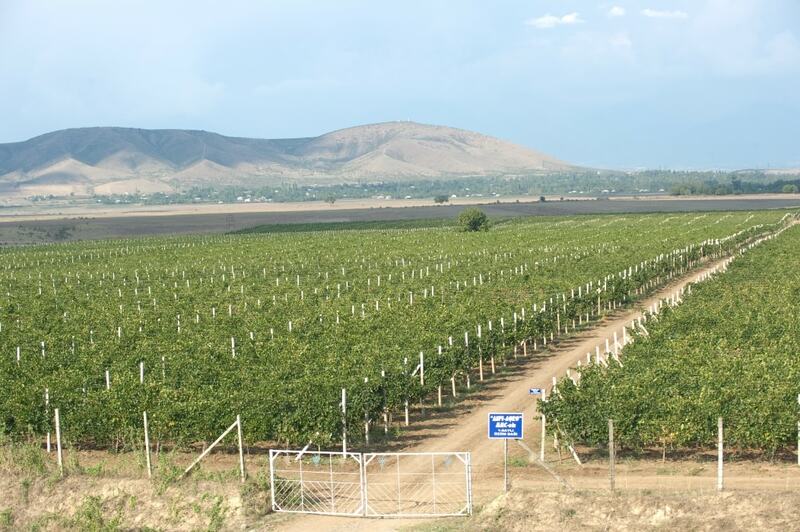 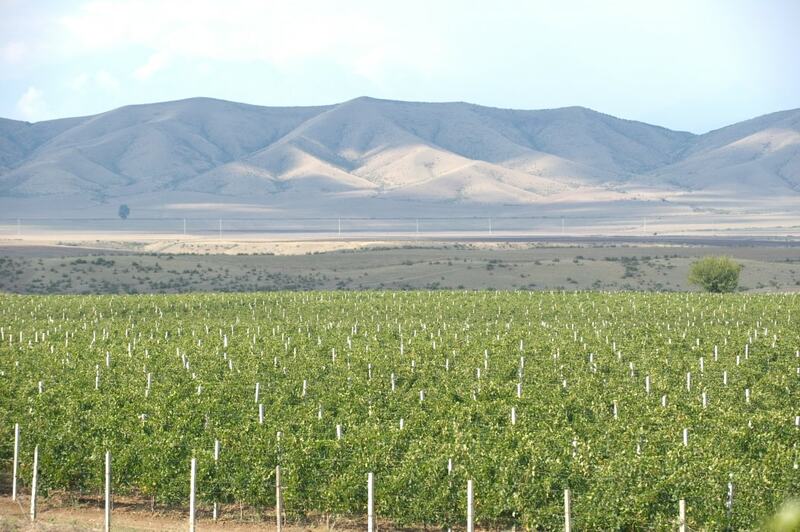 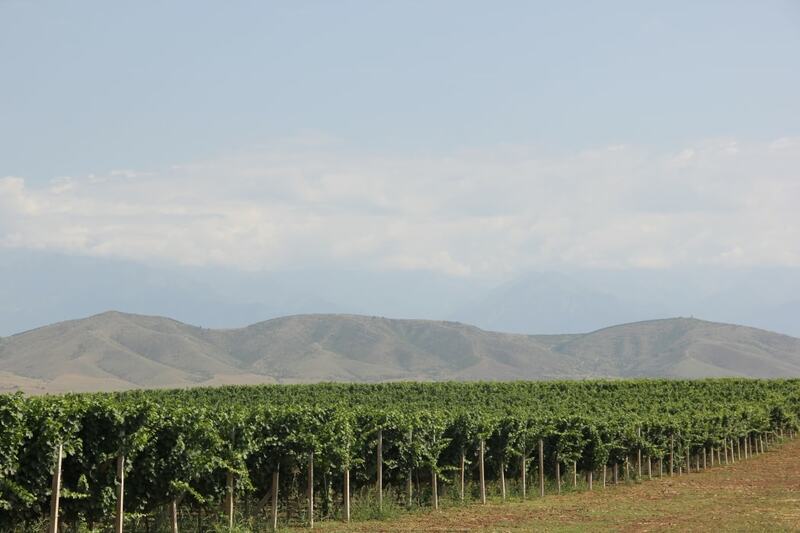 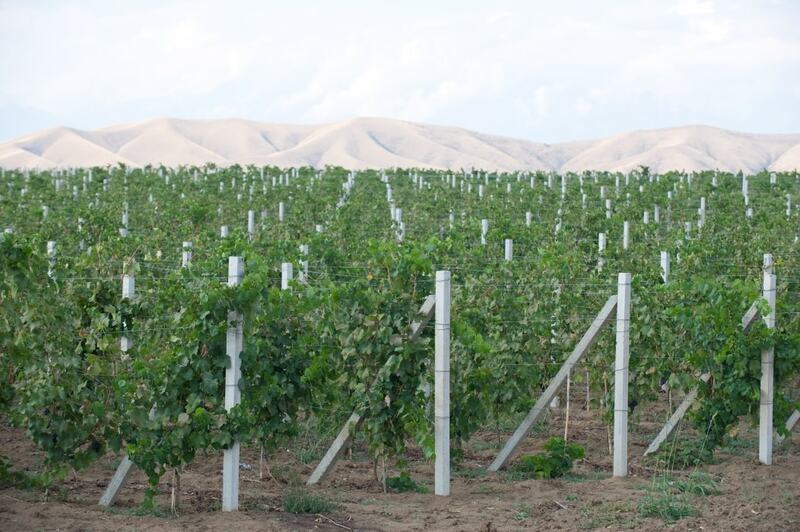 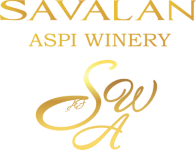 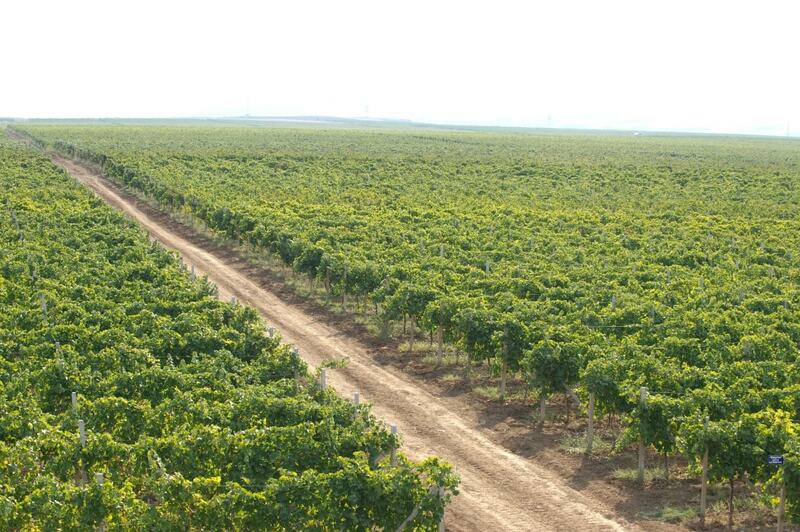 Surrounded by the river, the Savalan plain, where average temperature, amount of precipitations and the ratio of sunshone hours and days per year perfectly go with each other and create the most favourable conditions for growing grapes. 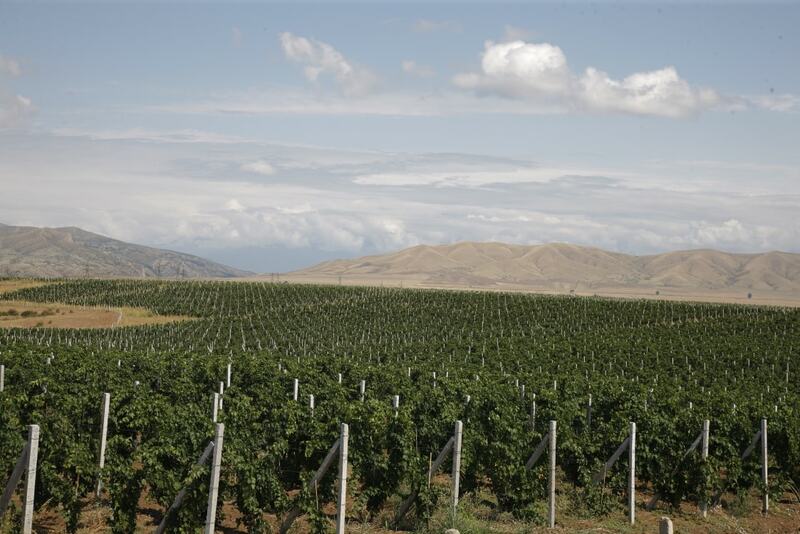 Like hundreds of years ago, the terroir and sense of place, the land remains the most important element for all winemakers, creating unique wines in the era of universal unification and standardization. 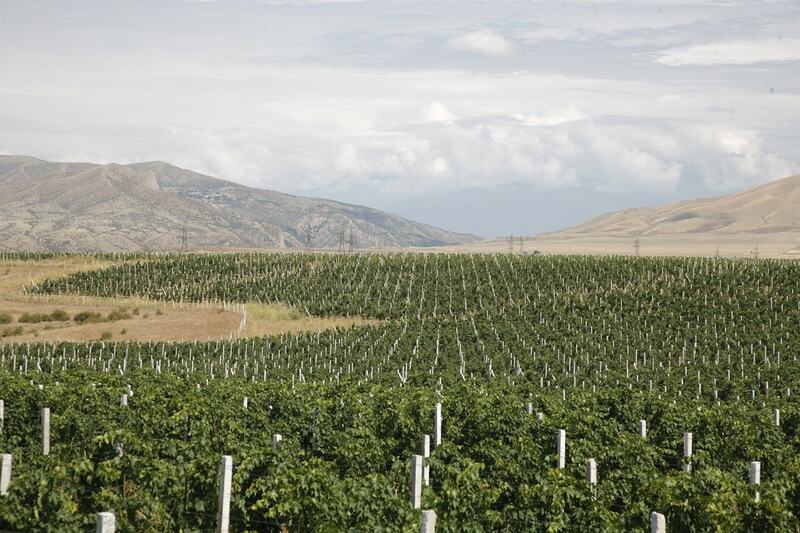 Italian experts carried out a great work devoted to the terroir as a key aspect of winemaking, because in order to study the local terroir, perform soil analysis and select the most suitable varieties of grapes the internationally recognized experts from accredited laboratories of Italy were brought in. 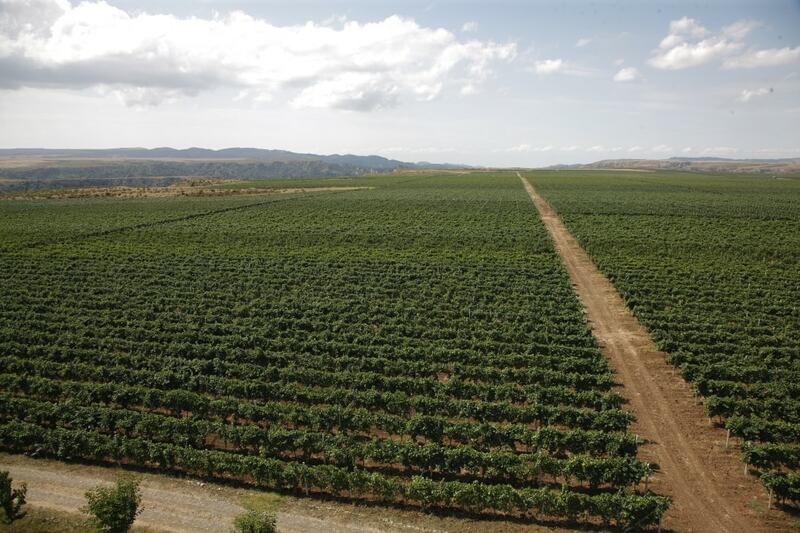 A big contribution to the selection of seedlings was made by the director of Vivai Cooperativi Rauschedo Mr. Eugenio Sartori, who noted that production of the “ASPI Agro” LLC plant complies with the highest standards and quality of grapes grown and even surpasses the similar sorts in Europe. 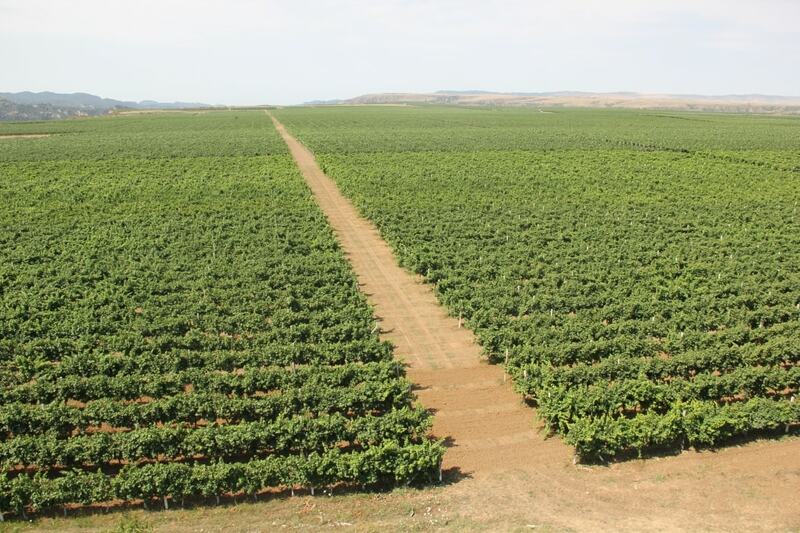 According to Mr. Sartori’s recommendations new and rare kinds of grapes such as Alicante Bouschet, Chardonnay, Cabernet Franc, Syrah and Grenache were selected and planted.